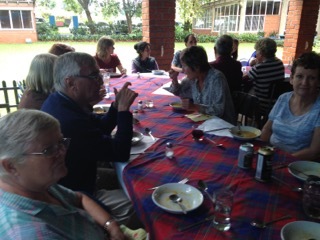 The Kennel Club of Harare organised a very special lunch after the AGM’s on Sunday 20 March. 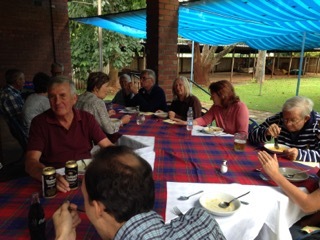 There were 30 members who paid and and enjoyed the lunch. For anyone who is a vegetarian…Vegetable Lasagne was available. Roast Beef with onion gravy. Cauliflower and Broccoli in cheese sauce. This entry was posted in Kennel Club Event on 27 March 2016 by Ilse van Erp. 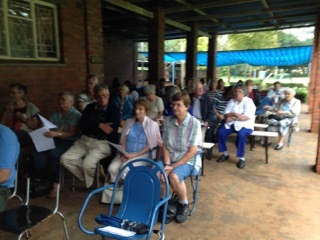 Members who offered themselves for re-election were: Mrs J Way, Mrs JK Rosenfels and were duly elected again. Dog of the year trophy was presented, puppy of the year was not available. Mrs JF Schreiber reading her year report, while Mrs AJ Bowling Scott was taking the minutes. She mentioned that Mrs Bettie Sugden, well over 90 years of age, had passed away in the UK. Dr Sugden gave a lot of her time during the old way of shows, when a Vet had to be present on duty. 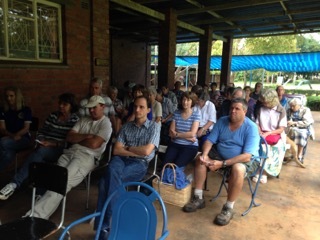 Members of the Zimbabwe Kennel Club present. Stephanie Twiss and her mother attended with their only Bull Mastiff, who will be accompany them to their new home. They are leaving Zimbabwe to settle back in the UK this coming week. They showed their Bull Mastiffs at all the varies shows and Stephany did duty as a ring steward for many years. They will be sadly missed. 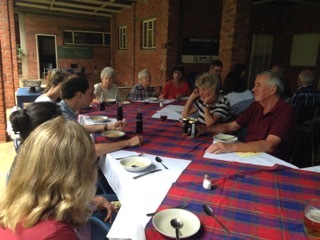 The Kennel Club of Zimbabwe held their AGM at 10.45 on 20 March 2016 at their grounds. 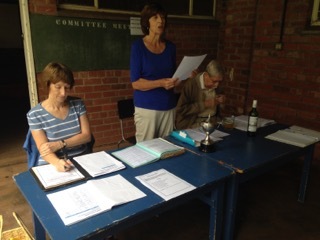 Members who offered them selves again were: Mrs U McKinlay, Mrs C Blake,Mrs L Lamb and were duly elected. 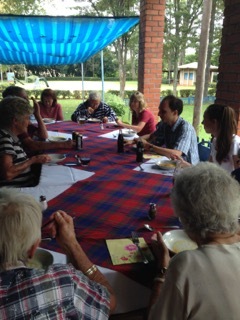 Mrs U McKinlay read her report, while the treasurer Mr R Ellis and the secretary Mrs L Lamb were taking notes and Mr Ellis was explaining the balance sheet. 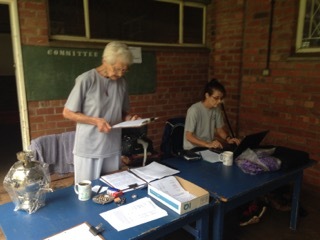 Mrs U McKinlay thanked the trainers who give their time nearly each Sunday to the members and their dogs: Mrs Pam Brennan, Cherrie Blake, Geraldine McLaughlan, Lana Logan, Dave Lamb and Paolo Cernuschi who comes on a Saturday for he dog jumping. This entry was posted in Kennel Club Event on 20 March 2016 by Ilse van Erp.